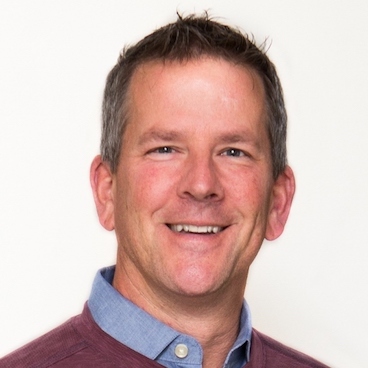 Patrick is passionate about helping to equip others, build and connect powerful relationships, and mobilize strategic vision and purpose in individuals and organizations. Patrick is a Lead Trainer for FSH Strategy Consultants – and Transformational Leadership. This team conducts Transformational Leadership trainings, turn-arounds, and business vision strategies for organizations both in the U.S. and Abroad. Patrick is also the Director of Development for TL’s global initiatives as well as a Lead Trainer. His has an exceptional ability to construct and facilitate cohesive teams, interface with public agencies, and key stakeholders. Patrick has participated and led seminars around the world covering how to develop a common culture, identifying and removing constraints, and building communication that creates cohesive communities. Transformational Leadership is a unique proprietary system of developing a common culture that removes constraints, drives unity, and empowers individual role clarity and leadership. The most unique and consistent outcomes are swift problem solving and a common cultural language that allows for trust and dependability to emerge in teams while delivering demanding objectives. Prior to joining the FSH Team Patrick has been initiating leadership development with his own organization Marketplace Solutions, Inc.
Patrick’s role as Executive Director with Marketplace Solutions since 2006 has been to equip senior executives, business owners, and community leaders to bring transformation to their sphere of influence. A key development feature that he still leads today is an executive peer group called Executive Exchange – a monthly roundtable forum for leaders to grow personally, professionally and purposefully.